When we talk about ways to simplify our schedule, implementing routines and systems is always at the top of our list. We believe that routines, systems, and habits help to create a space that makes people feel safe and secure within their home. It makes our homes and our families feel steady. 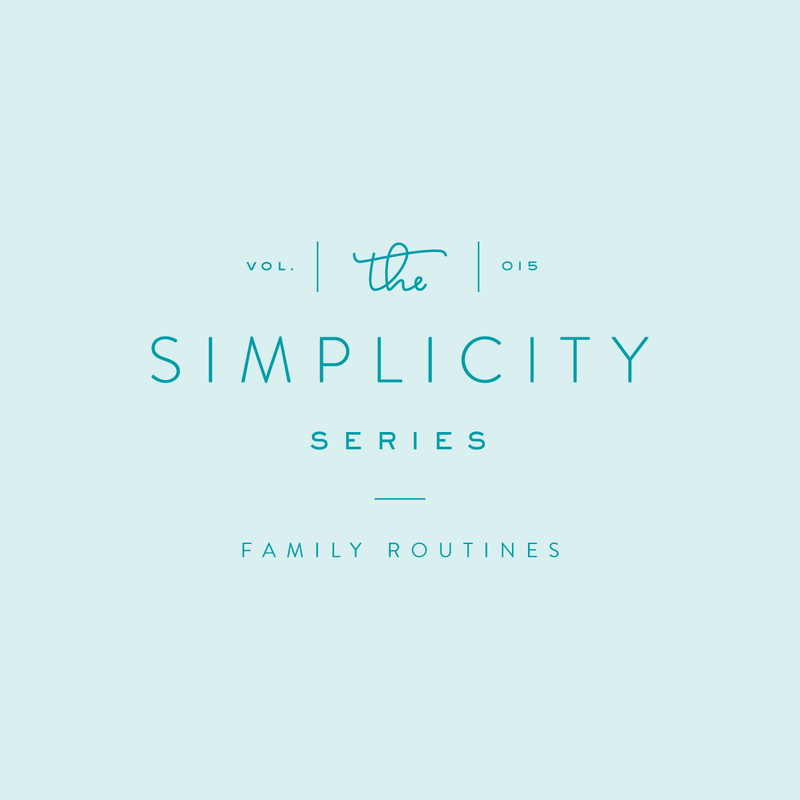 Striving to create simple traditions (like eating pizza on Friday nights) and establishing routines for household chores will change the way your household runs. These routines don’t have have to be complicated, but they do have to be consistent. Consistency cultivates efficiency and keeps things running smoothly in your household. NEW Academic Simplified Planners are Here!